As I begin to articulate and refine my goals and resolutions, I recall learning that I am often so driven that I do not always celebrate my “wins” and “accomplishments” before moving on to the next challenge. Let’s address the wins before we go any further. I joined the Spartan #TrifectaTribe but didn’t stop there. 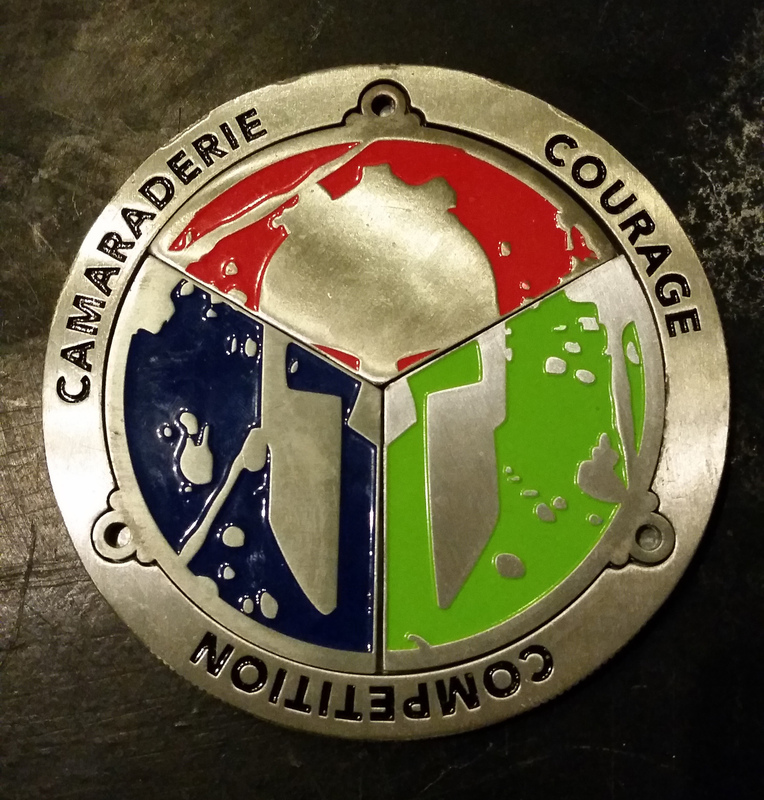 My life had changed as a result of the discipline and much like the Spartan Race I realized it wasn’t so much about the finish line as it was about getting there. It really did change my life. 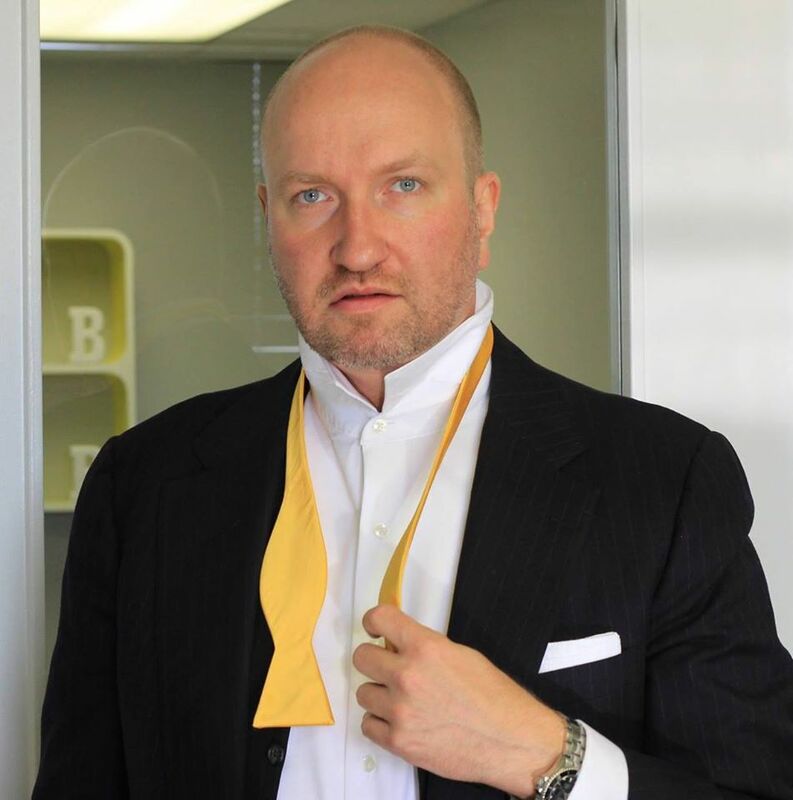 Although I may not be as skinny or have as much energy as I used to in Tim 1.0 or 2.0 my doctor has given me supportive evidence that I have achieved excellent health through performance based goals, clean living and a healthy diet. When I set my professional goals I sincerely thought they were stretch goals. Perhaps I underestimated myself as I most certainly increased my productivity and certainly made a name for myself among powerful and influential people. I more than doubled my stretch goals and pretty much landed my dream job with carte blanche to build my dream team in 2015. Continuing to do my part my recycling efforts did not stop by me consistently recycling more than trash I produced but by making a few choices I now even rarely have things to recycle. I might produce 1 bag of recycling all week, and it seems I produce 1 bag of biodegradable trash a month (not including pet waste). There certainly was some spiritual growth, healing and enlightenment. That said it is quite difficult to set measurable goals in this area. I can share that being present in the moment brings me my hearts desire, which sometimes is an honorable challenge and that I have found a wonderful peace in my soul, in nature and this universe. May the journey continue. 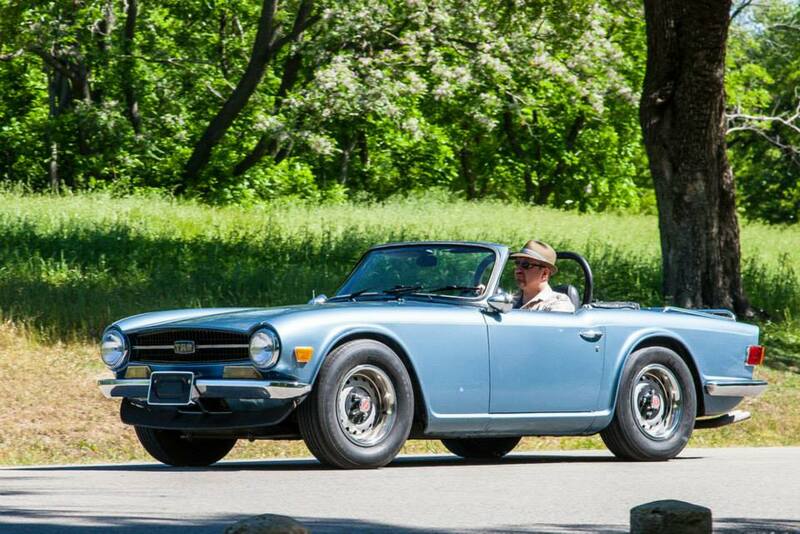 The restoration of the Triumph TR-6 has been a labor of love and continuing to work on the Rover. There are many ways I was both James Bond and Batman throughout 2014 and I hope there are many more. To recap! Missions Accomplished and Great Expectations have been Exceeded.